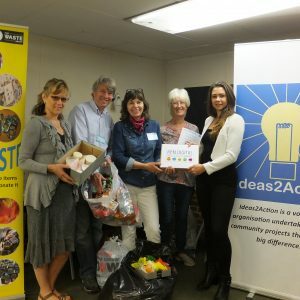 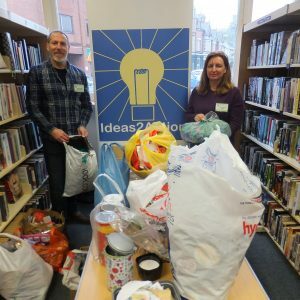 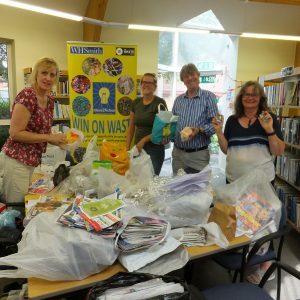 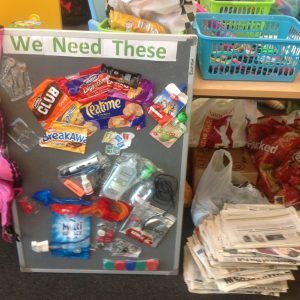 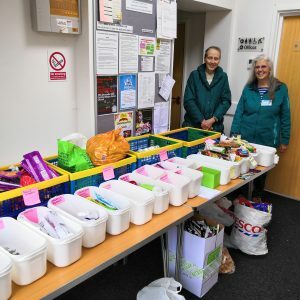 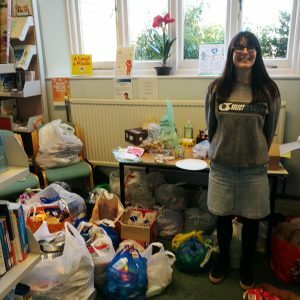 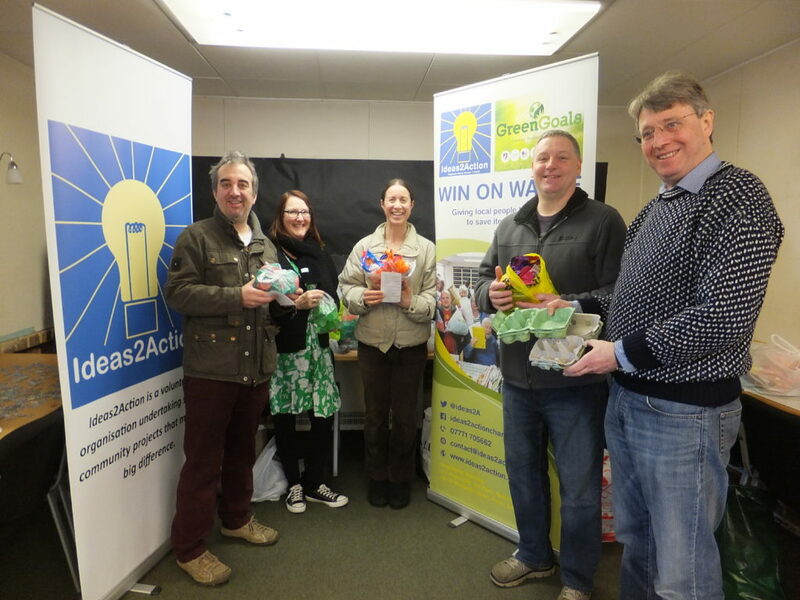 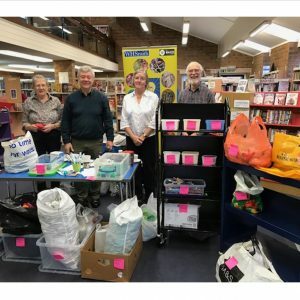 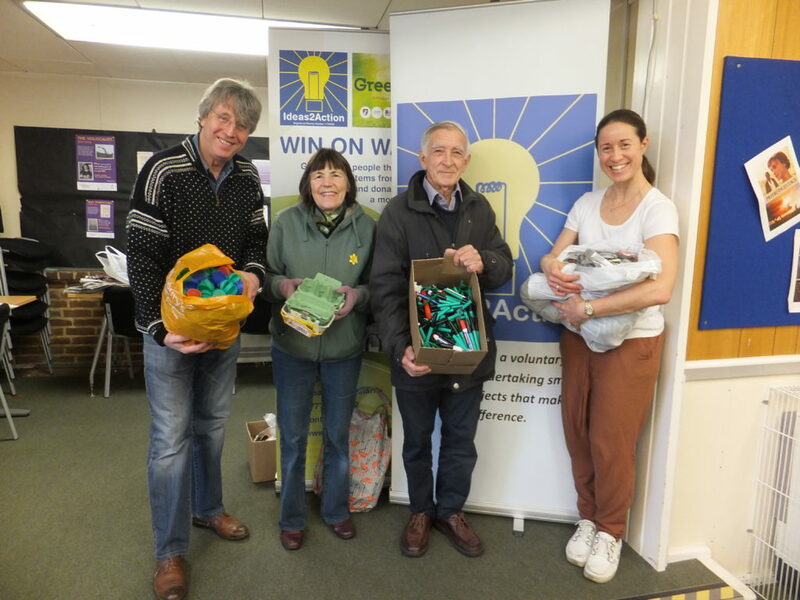 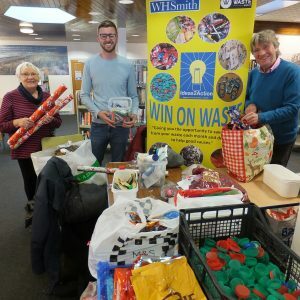 Donations were received from 43 people at Oakdale Win on Waste on Saturday 17 March at Oakdale Library helping seven good causes. 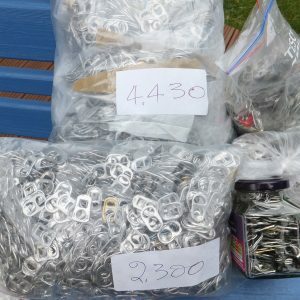 These included 7 bags of aluminium which will go to Poole Methodists to help with their renovation of the Spire. 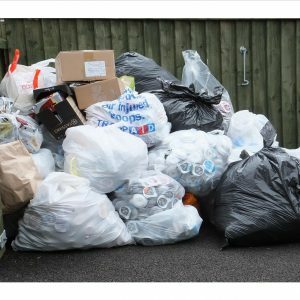 This entry was posted in Latest News, Win on Waste -Oakdale on March 21, 2018 by Monique Munroe. 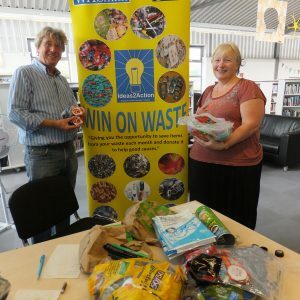 Three opportunities for you to take your waste to a Win on Waste this Saturday and help good causes: Canford Heath 10-11am Coffee House Cafe, Adastral Square, Creekmoor 11.30-12.30 Creekmoor Library or Oakdale – Oakdale Library 10.30-12. 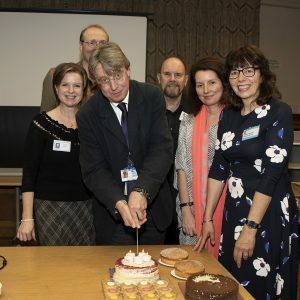 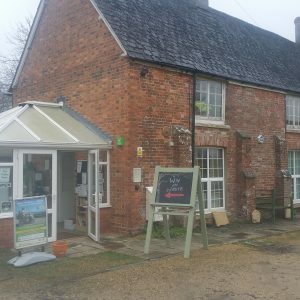 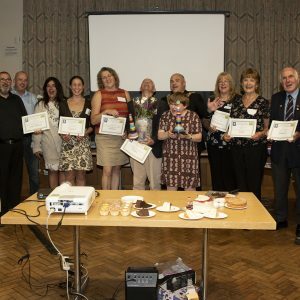 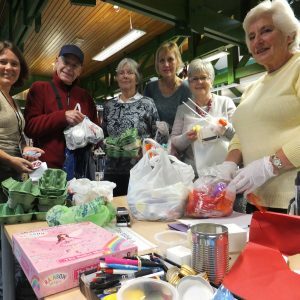 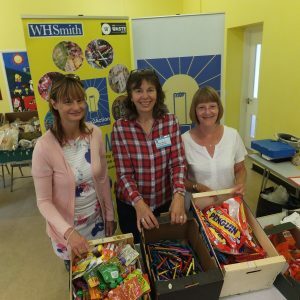 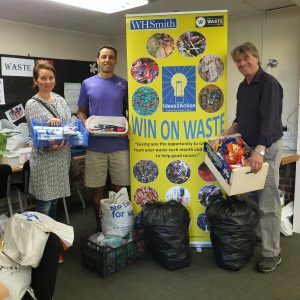 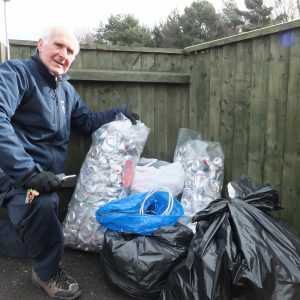 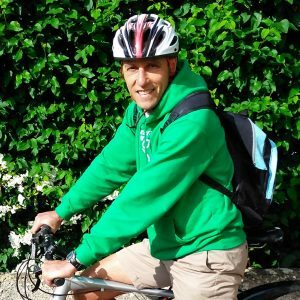 This entry was posted in Latest News, Win on Waste - Canford Heath, Win on Waste - Creekmoor, Win on Waste -Oakdale on March 13, 2018 by Monique Munroe. 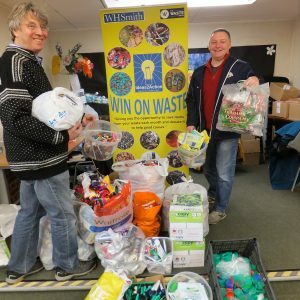 Oakdale Win on Waste on Saturday 17 February received items from 53 people and their donations will help 13 good causes. 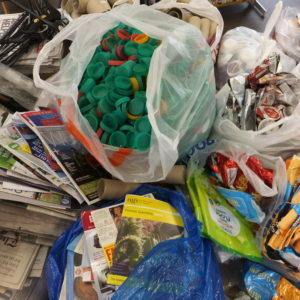 The top item donated was Tassimo coffee discs with 9 bags received. 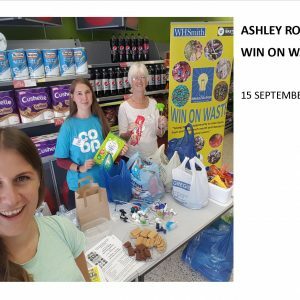 This entry was posted in Latest News, Win on Waste -Oakdale on February 19, 2018 by Monique Munroe. 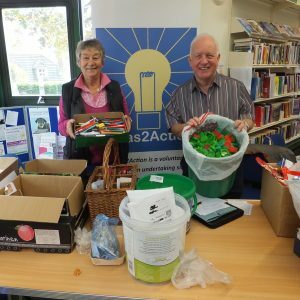 Donations received at Oakdale Win on Waste on Saturday 20 January are going to help 13 good causes. 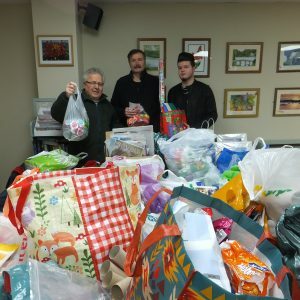 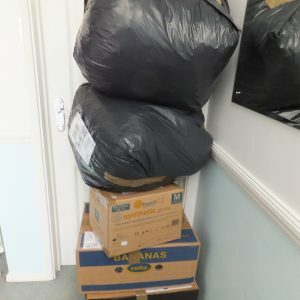 10.5 carrier bags contained plastic items which are all going to be sent off and made into new plastic with the money raised going to help 3 good causes. 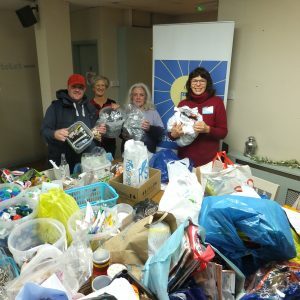 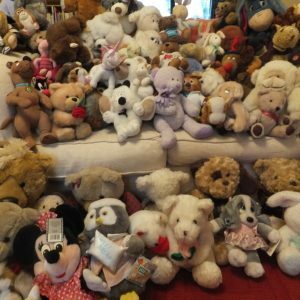 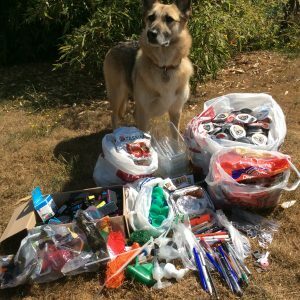 Photo shows some of the donations received. 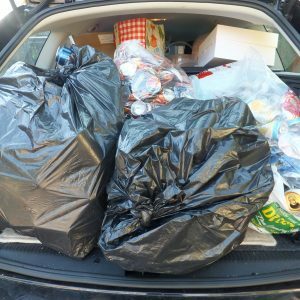 This entry was posted in Latest News, Win on Waste -Oakdale on January 22, 2018 by Monique Munroe.